I’m lucky that I enjoy my day job, and always try and blog about my passion for film and TV in my spare time. Luckily for me recently I’ve been able to bring my passion to work. 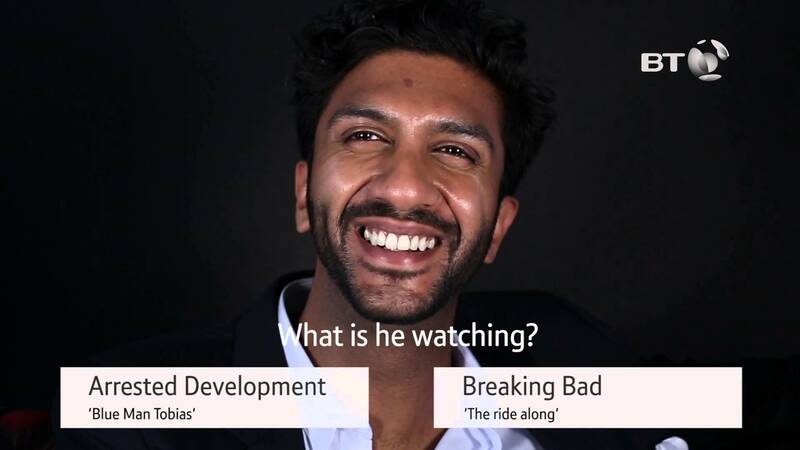 I’ve been working with BT and had an idea to create a quiz on YouTube around people’s reactions to watching TV shows. I’m sure you’ve seen the reaction videos of people watching Game of Thrones: Red Wedding, but I wondered would you be able to tell if someone was shedding tears of joy or sadness, if they were laughing at a slapstick comedy moment or an uncomfortable moment? And wouldn’t it be fun if that was put into a quiz? Well here it is. The What are the watching? quiz. Now I can’t tell you how many out of five I got write, as after all I created the quiz. But I’d love to know how many you can guess right. I work for BT in my job but I was not paid or asked to write this blog post. I am sharing this with you as I am proud of my work and hope you will enjoy playing the game.